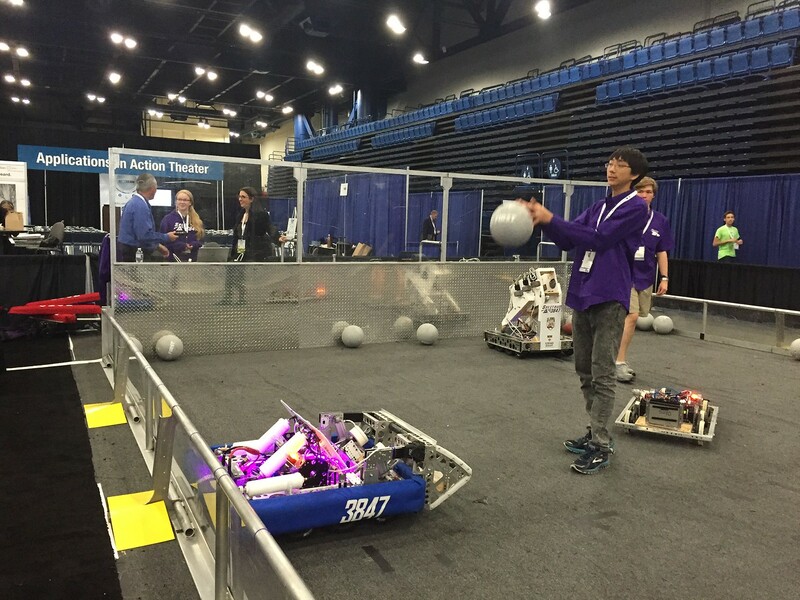 This past weekend we took the Stronghold field to George R. Brown Convention Center for a two very special events. 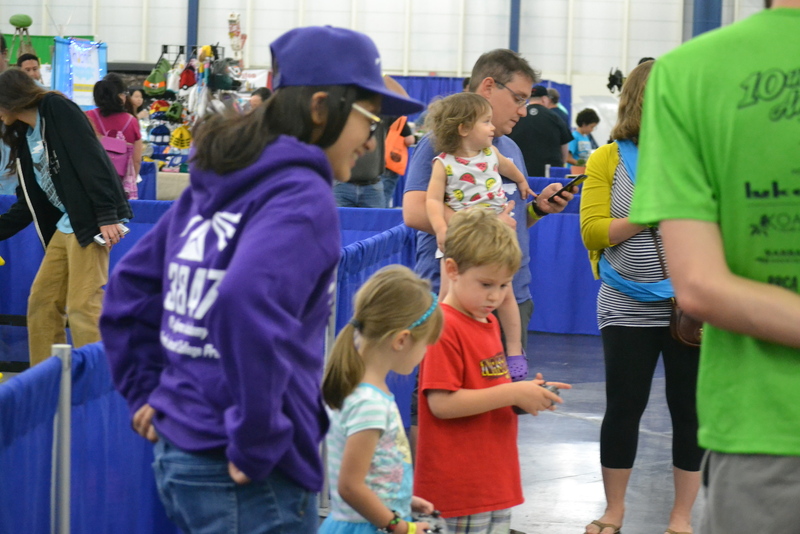 First was the Houston Mini Maker Faire, celebrating makers and DIY experts in a variety of areas. 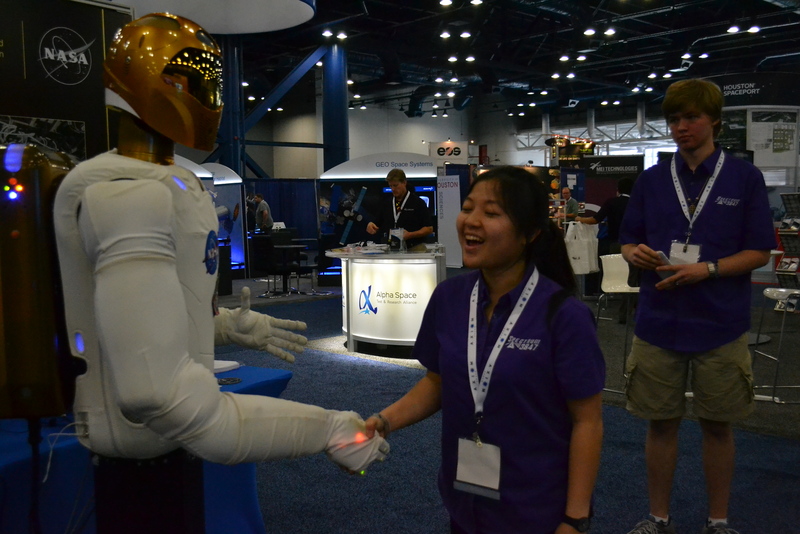 Our second event of the week was the 2nd Annual Spacecom Expo. This is a very exciting event for the space industry. 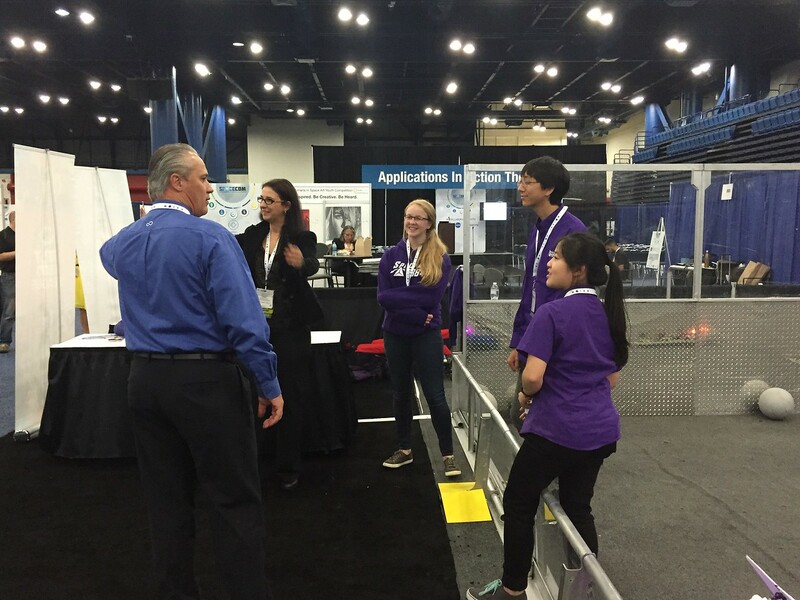 NASA and many of the other organizations and companies that looking to commercialize space flight were on hand. 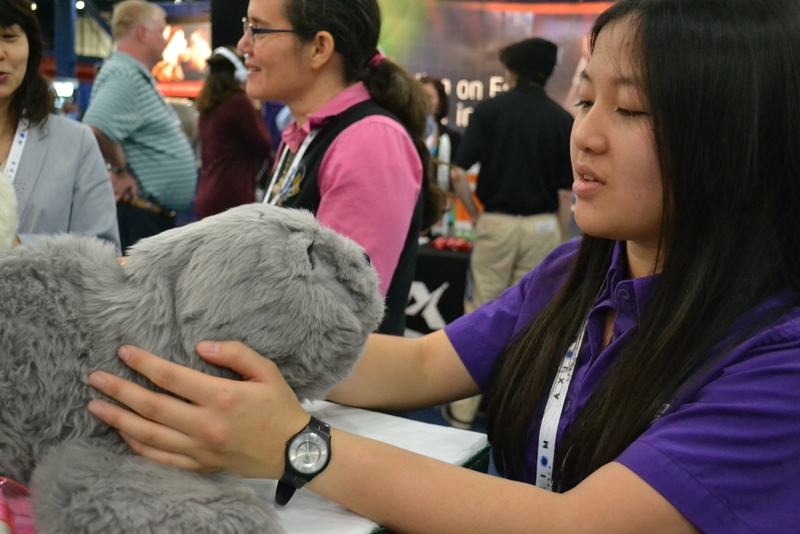 We were able to speak to many engineers that are working to make space the next big industry. 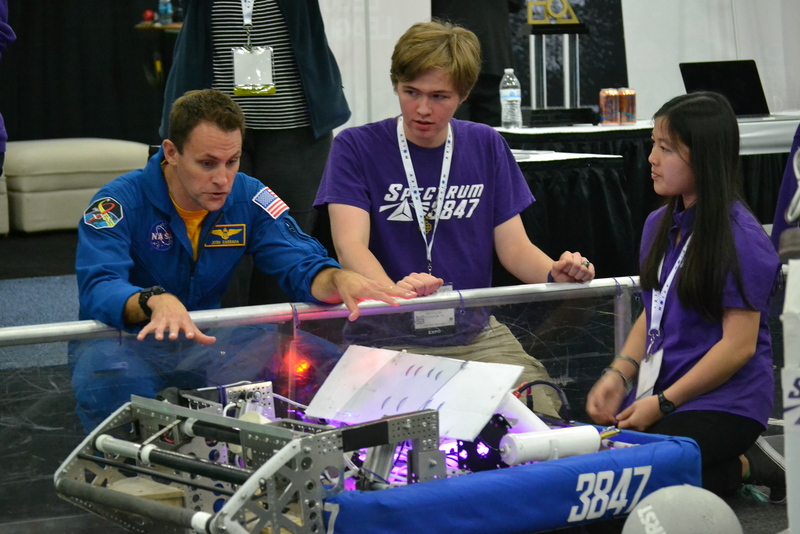 We even got to speak with Astronaut Josh Cassada about FRC. 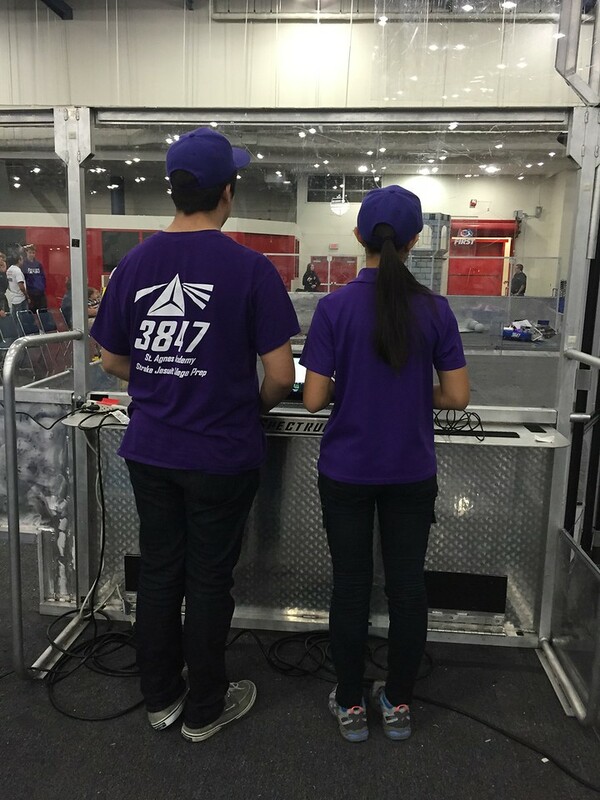 In all over 5,000 people saw our FRC robots over the past week. 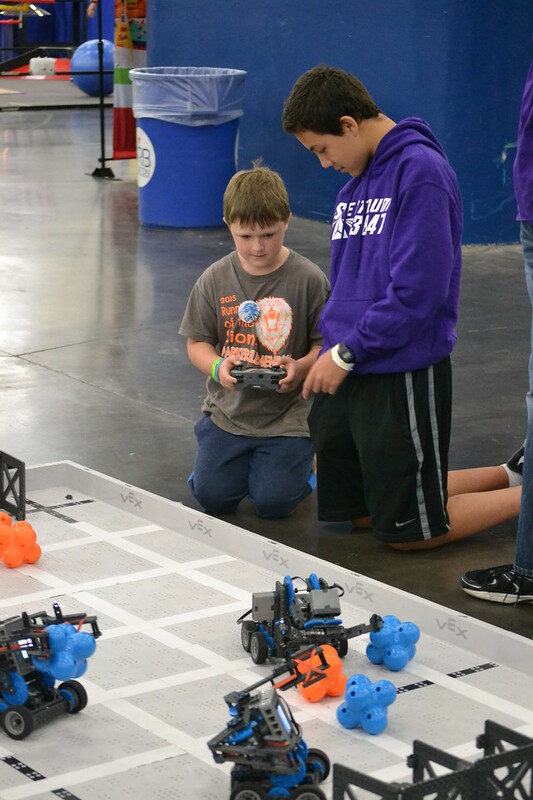 Many were able to drive them, speak to our students and get a better understanding of FIRST's mission to change the culture.